2BOB started life when a large group of individuals from different walks of life met at the Wingham Town Hall in December 1982 to plan the acquisition of a Public Broadcasting Licence for the Manning Valley. The group formed an Association, submitted an Expression of Interest to the Australian Broadcasting Tribunal and commenced gathering information, raising funds and preparing a Planning Proposal. In June 1985, the Association was the only applicant for the Public Broadcasting License at a hearing held at the Taree Courthouse by the Australian Broadcasting Tribunal. Not only was the licence granted some weeks later but the Association was also praised for the work it had done and the democratic structure it planned for its operation. The Association met in various members' homes for the first few years and conducted test transmissions from various sites around the Valley - in caravans and from the back of Wingham Town hall. Prior to the hearing, it rented rooms for an office and studio above the Saint George Building Society in Victoria Street, Taree. Between the granting of the licence and the commencement of broadcasting, the Association purchased the Taree and District Pre-School building in Taree Park for $2000 and rented the site from the NSW Lands Department, with GTCC approval, at a nominal rent of $50 per annum. At the end of the five year lease, the Association was to remove the building and restore the site. The lease has since been renegotiated - 2BOB is still in Taree Park! The Association became a registered co-operative - Manning Media Co-operative - and began broadcasting in 1986. Membership of the Co-operative is open to anyone over the age of 18 years who agrees to abide by its rules. Of course, the station is open to non-members under special ruling. Thousands of people have participated in one way or another, as presenters, technicians or guests. Programs are broad-ranging, covering every music style, current affairs, education, women's and men's issues, environmental matters, health, poetry, literature, comedy and drama. The satellite gives access to a national news service throughout the day and several weekly programs from other Public Broadcasting stations as well as BBC World Service and Deutsche Welle English language programs. 2BOB produces its own local news service, schools program and other special interest programs, including weekly Dutch, French, Filipino and German language programs. 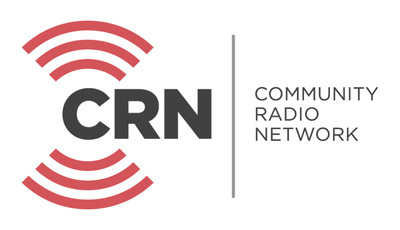 Our station started with one person skilled in radio production and presentation. Since then hundreds of people of all ages and backgrounds, including a number with physical and/or intellectual disabilities, have been trained in basic and advanced courses. Some have stayed on, most have moved on, many to permanent positions in the broadcasting industry. Manning Media Co-operative has been set up as a not-for-profit, public benevolent institution with the aim of promoting the principles of co-operation and the spirit of goodwill amongst community members. It is run by a board of directors who receive no remuneration for their services and who are elected each year by the members. It pays annual copyright and license fees and is answerable to its members, the community, the Department of Fair Trading, the Department of Communications and the Australian Broadcasting Tribunal. 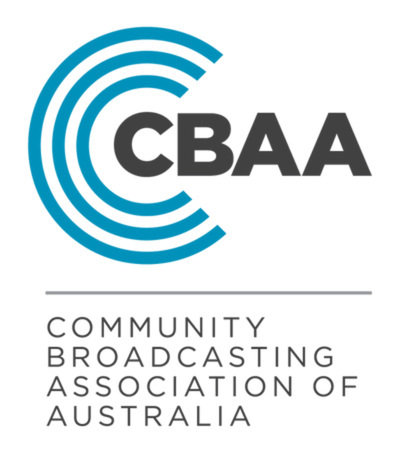 It is a member of the Public Broadcasting Association of Australia (PBSAA), the Northern NSW Public Broadcasting Association, the Taree Chamber of Commerce, Industry and Tourism and Manning Valley Tourism Board. The station is financially independent and therefore not reliant upon ratepayer funding. It raises its revenue by subscription, sponsorship, donation and fund-raising events. It has no debts and all assets are owned by the Co-operative. Successful submissions for Federal Government grants have enabled 2BOB to employ people for short periods at award wages, to undertake special projects and to acquire needed equipment. Running as well as it does on its tiny budget is only possible because its workers are volunteers.